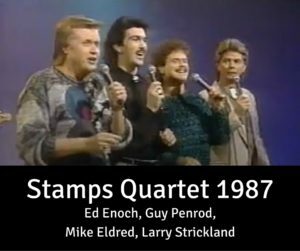 For the first time since 1924, the name Stamps Quartet entered a period of complete inactivity beginning in 1980. 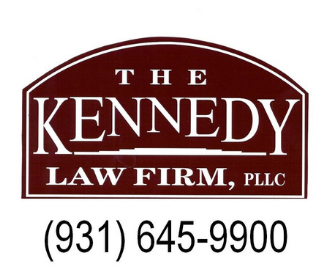 JD Sumner attempted permanent retirement from gospel music and began leasing and driving his buses for a living. 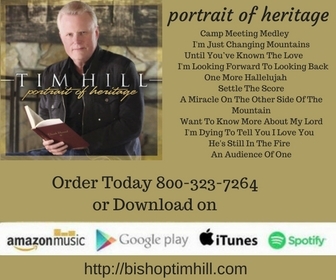 For a talent like JD Sumner, who had hardly spent a day out of the gospel music world since the mid 1940s, this period of vocal inactivity would only last so long. By that fall, JD, Hovie Lister, James Blackwood, Jake Hess, and Rosie Rozell embarked on a very successful tour as The Masters V. As they say, the rest is history. A few years later, Ed Enoch and Larry Strickland both found themselves gainfully employed as in-house vocalists at Opryland. 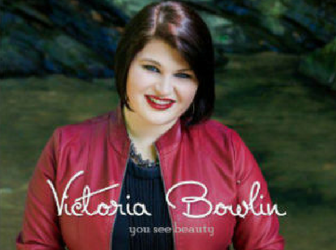 When the gospel singing bug bites, the desire never quite goes away. 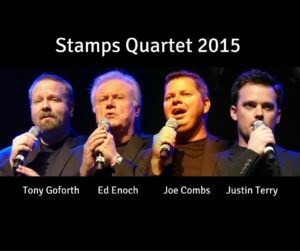 Therefore, Ed and Larry revamped the Stamps Quartet. 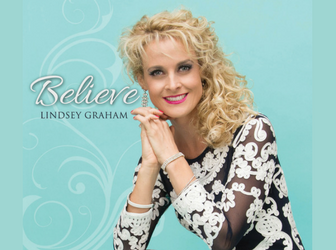 Joining them were Opryland vocalists Guy Penrod (yes, THE Guy Penrod) and Mike Eldred. 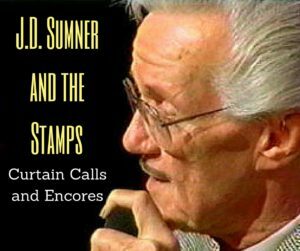 This lineup of the Stamps Quartet did not last long, as other plans were in the works by Mr. Sumner himself. By the summer of 1988, the Masters V was a shadow of its former self. This is not to say that they still couldn’t outsing practically all of their younger contemporaries, but the concept behind the “star status” of the name Masters V had simply ceased to exist, as all of the original members had left the quartet but JD Sumner. 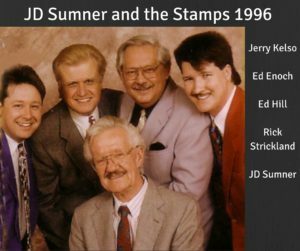 JD had a desire to bring back the Stamps Quartet, so at the 1988 National Quartet Convention, the lineup of JD Sumner, Ed Hill, Jack Toney, Steve Warren, and CJ Almgren took the stage for the first time rebranded as JD Sumner and the Stamps Quartet. The new Stamps Quartet already had two outstanding musical arrangers in their quartet, Steve Warren and CJ Almgren. Warren had recently produced two albums for The Masters V, and with the name change, these albums were simply re-released under the Stamps banner. These albums in either format are both quite rare, as they were only released on cassette. If you have the final two Masters V albums or recordings by JD Sumner and the Stamps of the late 1980s, you certainly have some treasures. The revamped Stamps soon went through several personnel changes. Jack Toney briefly stepped aside and was replaced on lead vocals by Buddy Burton, only for Jack to return to the quartet just a few short months later. 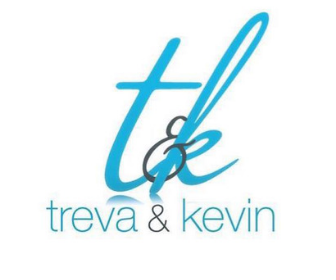 Soon after, Steve Warren was replaced by Jerry Trammell. Trammell, who had previously performed with The Florida Boys and Melody Boys Quartet, was only with the Stamps for a little over a year, but contributed some of the most memorable vocal performances of his musical career with the Stamps. 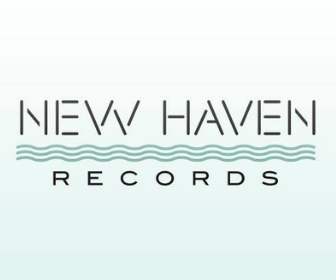 Once again, the Stamps found themselves recording for Benson Music, this time through Riversong Records. 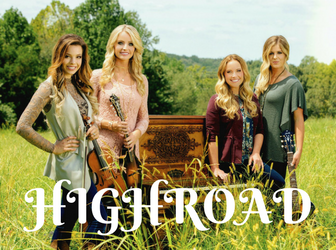 One of their finest albums was recorded with the lineup of Sumner, Hill, Toney, Trammell, and Almgren for Riversong, Victory Road. Shortly after the release of the Victory Road album, more changes took place for the Stamps. Jack Toney always brought class, dignity, and a flawless vocal performance to the stage, and his time with the Stamps was no different. 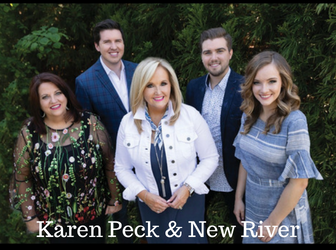 Jack and Gail Toney had recently began writing songs together, culminating in a number one hit for the Kevin Spencer Family with their first collaborative effort, “Some Dawning”. 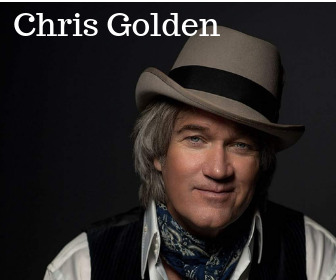 With Jack’s departure from the Stamps in the spring of 1990, he and Gail continued their string of hits including “Born to Royalty”, “I Wanna Rock My Soul”, and “I Will Rise Up From My Grave”. 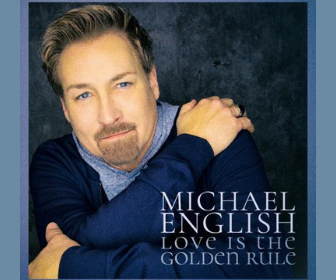 Fans were elated when Ed Enoch returned to the quartet as lead singer. 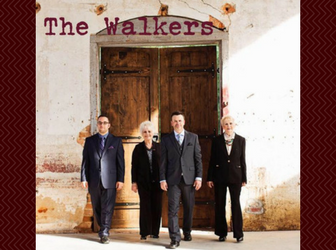 Only a few months later, Steve Warren returned to the quartet. The lineup of Sumner, Hill, Enoch, Warren, and Almgren was one of the Stamps’ finest. They continued recording for Riversong, in addition to releasing several custom albums on cassette tape which, once again, are quite rare. 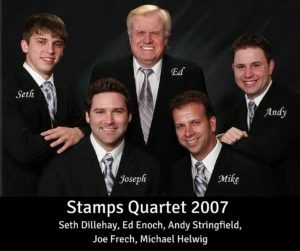 The Stamps continued to tour heavily across the globe, performing on the southern gospel circuit, on Elvis memorial tours, in restaurants, and even in shopping malls. 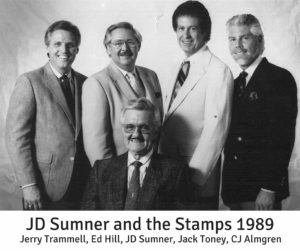 It is likely that no quartet of the 1990s was in as many places as JD Sumner and the Stamps. The Stamps soon became part of an even greater phenomenon when they began participating in Elvis – The Concert. Performing with a large screen projecting live performances of The King, but only with his voice, The Stamps, Imperials, Sweet Inspirations, and the TCB Band recreated the excitement of an Elvis concert. 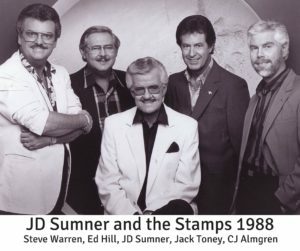 It wasn’t enough that JD Sumner was in Guiness Book of Records as the world’s lowest bass singer, but now the Stamps were part of the largest world tour headlined by a deceased artist! 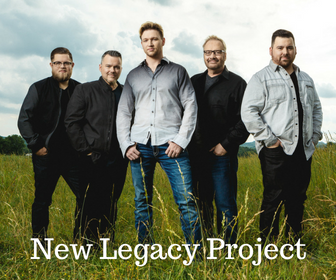 Steve Warren departed the Stamps for the final time in the fall of 1993, this time being replaced by former Singing American and Kingdom Heirs tenor Rick Strickland. Although Strickland did not quite possess the vocal prowess of his predecessor, his stage personality and genuine rapport with his audience made him one of the most beloved tenors of the 1990s. CJ Almgren left the quartet in early 1995, being replaced by well-traveled piano artist Jerry Kelso. 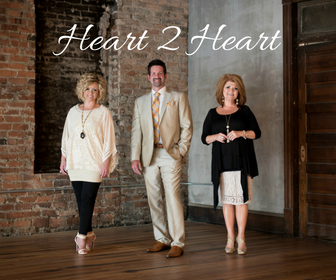 JD Sumner said many times, “Gospel music is my life,” and no one ever questioned that. In JD’s final years, the Stamps were still traveling nearly 300 days per year. Having lost his wife Mary to cancer in 1992, JD was no happier than when he was on the road doing what he loved most. Perhaps it was from divine providence that JD pass from this life while on tour. On November 16, 1998, JD Sumner died peacefully in Myrtle Beach, South Carolina, three days short of his 74th birthday. 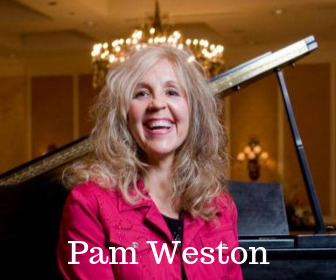 One of gospel music’s greatest champions was now home with the Lord. 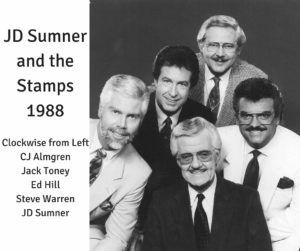 I t seemed inappropriate to continue the Stamps without such a titan as JD Sumner, so for a brief period, Ed Enoch, Ed Hill, Rick Strickland, and Tom Graham carried on under the name Golden Covenant. The Stamps re-emerged in 2002 again under the leadership of Ed Enoch, and continues to this day. 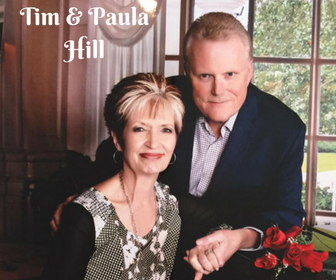 Although no longer a major force within the southern gospel music industry, the Stamps’ influence and impact on gospel music remains powerful as ever. 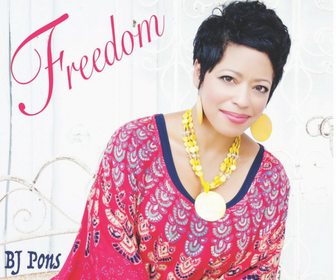 The Stamps provided background vocals for Alan Jackson’s second award-winning gospel album, Precious Memories II, in 2013. During 2015, the Stamps continued performing in numerous foreign countries, including Germany, Belgium, and The Netherlands. 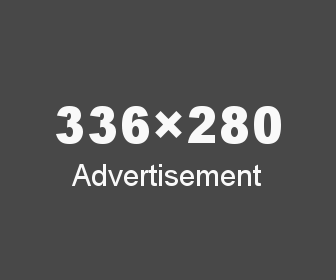 Many outstanding artists have performed with the Stamps over the last decade and a half, including but not limited to- David Hester, Butch Owens, Royce Taylor, Michael Helwig, Joe Frech, Andy Stringfield, Brian Worley, James Rainey, Seth Dillehay, Joe Armstrong, Michael Means, Steve Ladd, Justin Terry, Tony Goforth, Joe Combs, and Blake Whitlock. 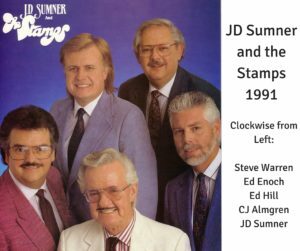 JD Sumner and the Stamps were one of my favorites growing up, and my love for their music only grew as I continued discovering more of their old records and cassettes. The Stamps never resorted to bells and whistles or wild stage theatrics. They always relied on the quality of their music, and of course the wit and wisdom of JD. Everywhere they went, they consistently proved their performances as the epitome of musical professionalism. 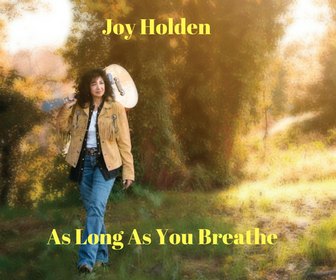 There are many artists that we grew up loving who positively fit into the category of “never before, never again”. Without doubt, JD Sumner and the Stamps fit that description. I appreciate your questions and comments. 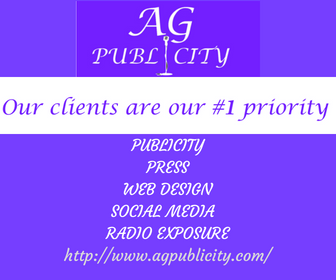 You may email them to me at alan@alankendallmusic.com. See you next time!